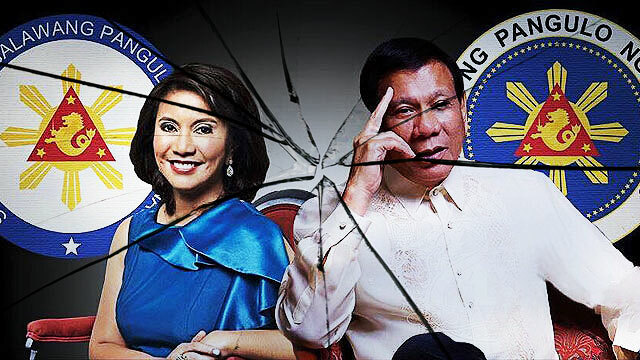 The growing rift between President-elect Rodrigo Duterte and Vice President-elect Leni Robredo has become more apparent after the latter's camp announced that there will be no joint inauguration for the two incoming top officials. Boyet Dy, who heads Robredo's transition team, said in a statement that the incoming president's camp informed them of the sudden change of plans, Philstar reported. "We were informed by the team of President-elect Rody Duterte about their preference to hold the inauguration separately," Dy shared. "While we have been preparing for a joint inauguration, we respect their decision and will begin our own preparations for a simple and modest ceremony." Despite this development, he said Robredo will still hold an inauguration ceremony in Metro Manila. 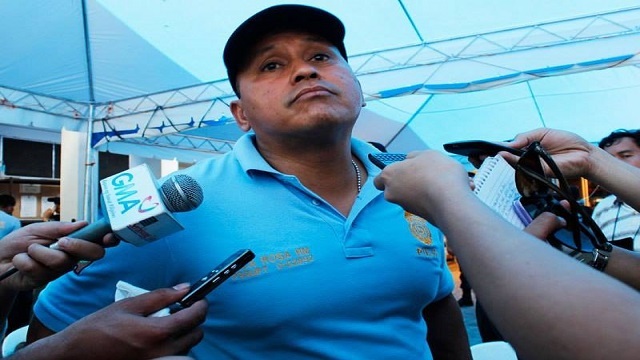 Robredo has expressed her desire to be sworn in by Ronaldo Coner, the barangay chairman of Punta Tarawal Calabanga in Camarines Sur. Meanwhile, Duterte will hold his inauguration rites at the Malacañan Palace, where he is expected to deliver his first speech as president after taking his oath. During the campaign period, Duterte ran under the PDP-Laban party while Robredo was with the then-ruling Liberal Party as defeated administration standard bearer Mar Roxas' running mate. Since winning, Duterte has been slowly distancing himself from Robredo after stating that he doesn't have any Cabinet position to offer her. He then recently met with Robredo's rival, defeated vice presidential candidate Bongbong Marcos, and reportedly discussed a possible post for the outgoing senator. Robredo, for her part, has earlier stated her willingness to work with any president including Duterte, and if were allowed to choose, would like a Cabinet position that focuses on the government's anti-poverty programs. The two officials are scheduled to be sworn into office on June 30 for their respective six-year terms.